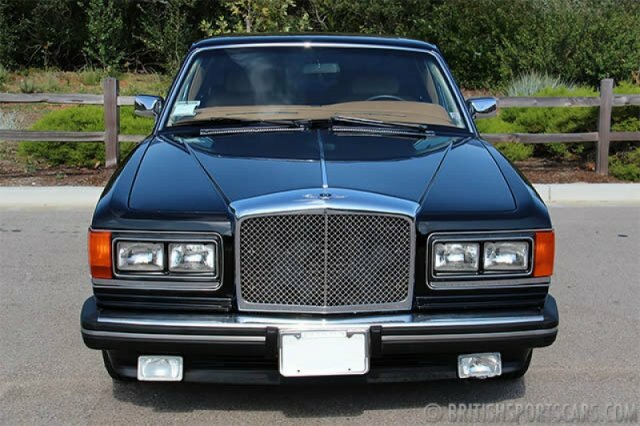 You are looking at a 1988 Bentley Eight. This is a great-driving, low-mileage car, but not perfect. The paint and body is very nice, but does have a few scratches which you can see in the photos. There are also a few small dings and dents. The upholstery is nice and clean, but does show some wear, especially on the back seat. Also, the trim around the passenger front door is pulling due to age. Overall, the car looks and drives great, but could use some TLC. 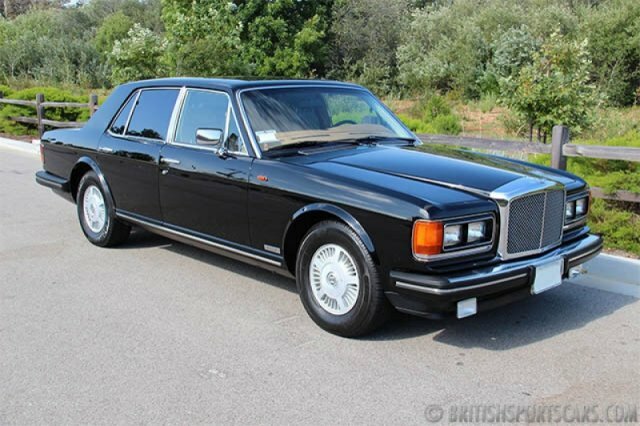 This Bentley is priced very well and is ready for sale. Please feel free to contact us with any questions you have.